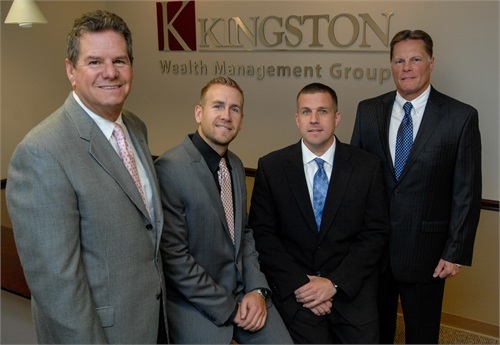 At Kingston Wealth Management Group, we believe our teamwork approach adds a broader perspective to all we do and provides increased benefits to our clients. 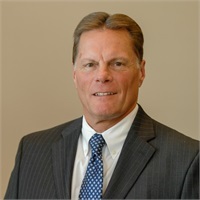 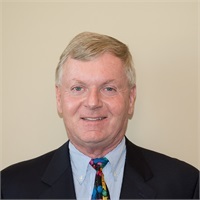 Kevin C. Kingston attended the University of Illinois, received his Business Administration degree in 1976 from Illinois State University and founded Kingston Wealth Management Group, Inc.
John Ruedi joined Kingston Wealth Management Group, Inc. as Executive Vice-President in 2007. 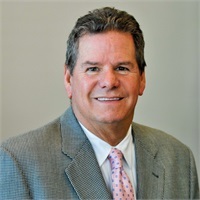 John brings with him over 27 years of experience in the financial services area, most recently as President of Strategic Capital Bancorp, Inc.
Steve Leesman joined the Kingston Wealth Management team in 2005 as Director of Employee Benefits. 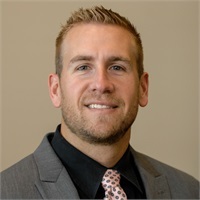 Prior to joining The Kingston Wealth Management Group, Chris received his B.S degree in Finance from The University of Illinois in 2008. 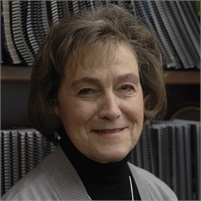 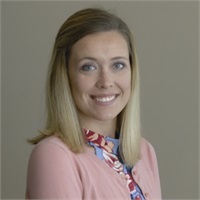 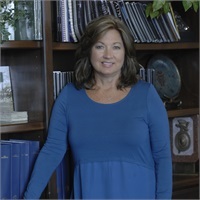 Vicki Buechele, Service Administrator, received an Associate of Arts Degree from the University of North Dakota.